Attention: ripper not (and will not) support ripping models with ingame positions how it works in 3D Ripped DX. Note: you need to delete .dll from the game folder manually (in case you want to use Intruder Inject mode), ripper configurations is stored in the registry. 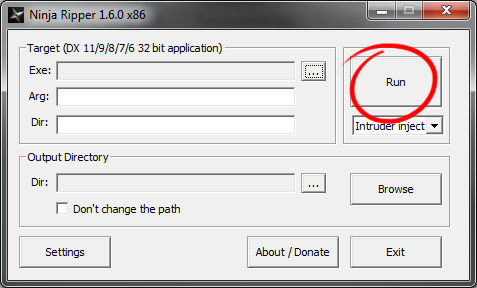 About/Donate button - if you like this tool and want new features to be added to it please support developers! Exit button - closes ripper. 2. Game rip process. 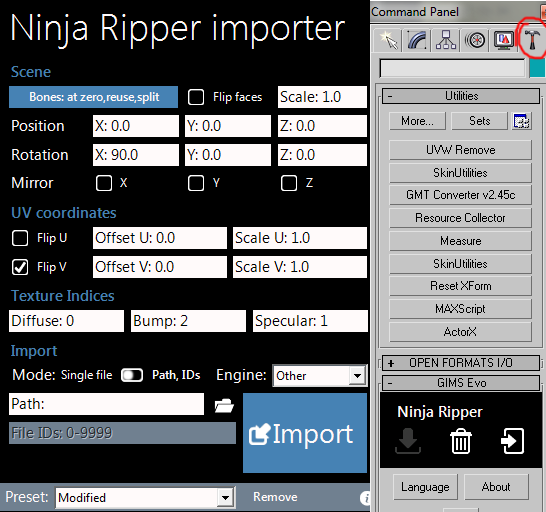 After game is started the folde _NinjaRipper will be created near the application exe. 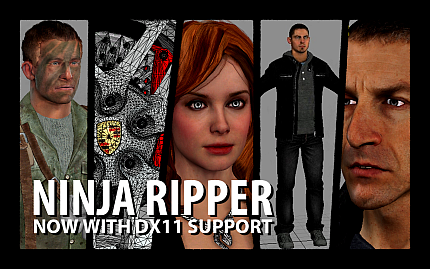 In game choose the desired location and click the "rip" button (F10 by default). After pressing F10 the game will "freeze" for a second or so, then it will run for a bit and "freeze" again for about 5-25 seconds. Duration of ripping process depends on complexity of the game and the computer capacity. 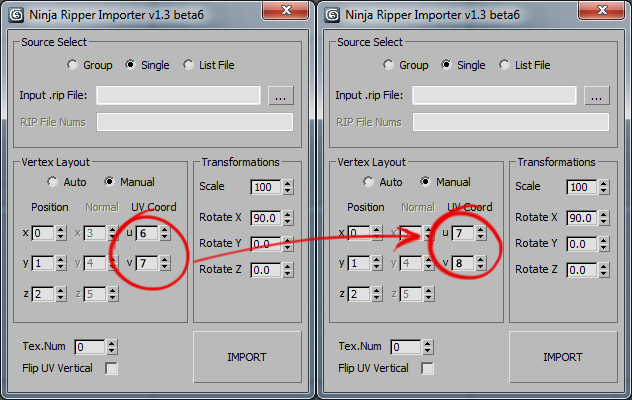 During the ripping process all the ripped resources will be storing inside the <game EXE folder>\_NinjaRipper\ folder. 3d model format is .rip, texture format is .dds. 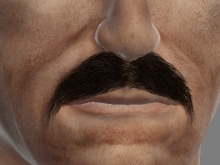 Press Textures rip button (F9 by default) to rip the textures only. Press Forced rip button to rip for a period of a seconds - it's important for ripping web sites (ex: WebGl) with 3d models. Firefox and Chrome is officially supported only. I should mention that normaly after ripping process is over the game will be unfreezed and you can continue it from the same point. However there're many games which continue runnig during ripping process or games which screen will dimmed after ripping process so you can hear the game but can't see it. 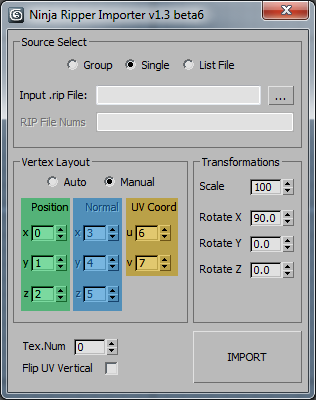 second (further: new) script - GIMS Evo - has a lot of various functions. One of its important feature is importing vertex weights and bone creating in "right" position in the scene. I recomend using this script. 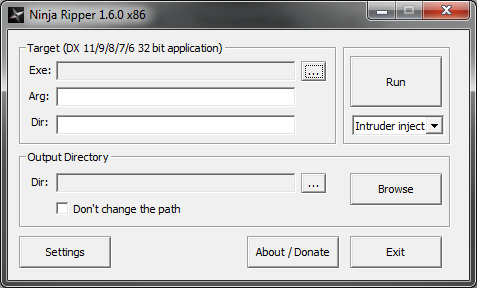 New version of its web installer can always be downloaded here. 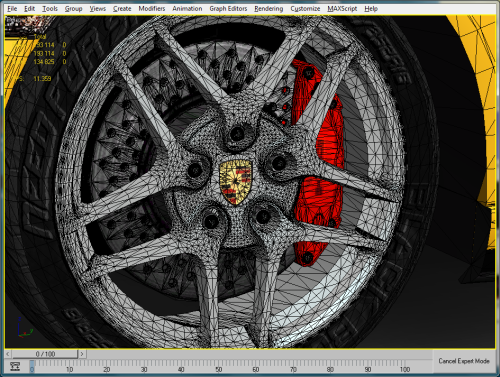 Extract "scripts" folder into the 3D MAX directory with files replacement. (i) - importer information button. 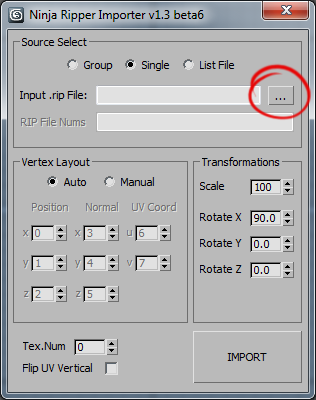 To import .rip models into 3ds max choose Import Mode, path to the files and press Import button. All the possible uv ccords will be loaded on the model automatically into separate uv channels if there's more than 1 uv set. 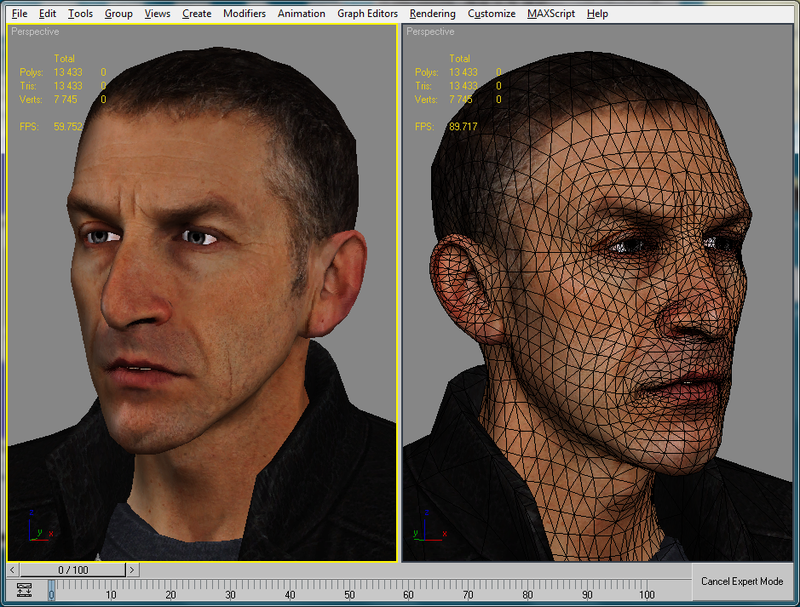 Note: If files imoported into 3ds max (models/textures) will be to many than 3ds max will crash. 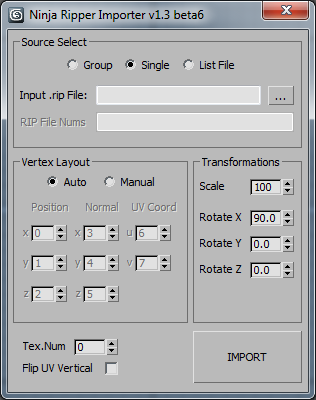 So choose and import exactly what ever you wanna work with by looking in texture names. 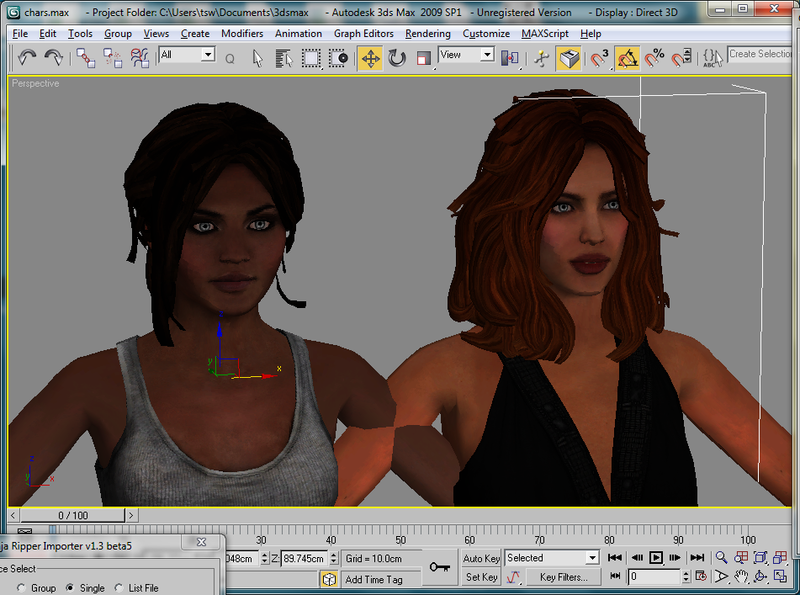 Ripped models (sometimes textures) can be also loaded into Blender or Noesis tools. 4. About textures. Textures are always .dds files. 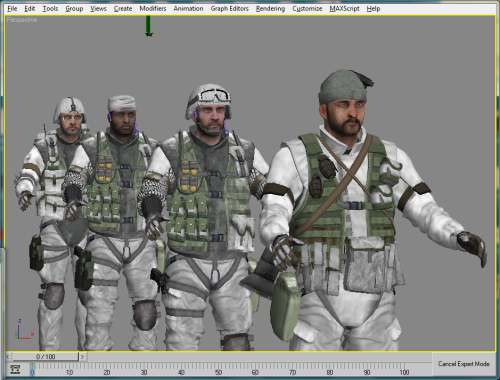 They are automatically loaded into 3ds max for most of the time. It should be noted that each model corresponds several textures, for example a model Mesh_0000.rip can have multiple textures with names Tex_0000_1.dds, Tex_0000_2.dds, Tex_0000_3.dds etc. 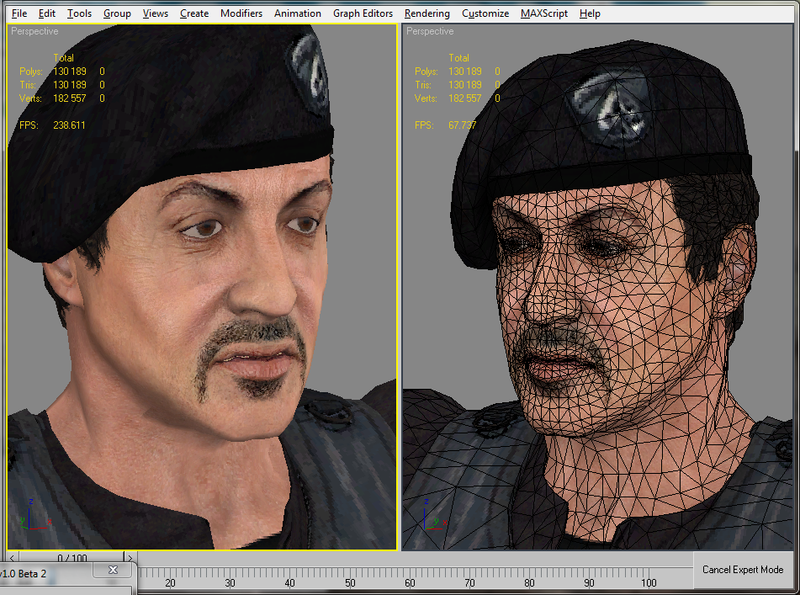 But you can only load one of these textures in 3ds max. What is the texture will be loaded is selecting in the importer by changing number in Texture Indices function. 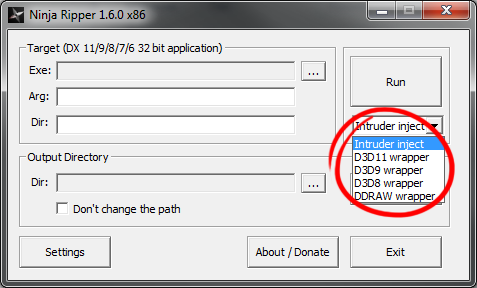 Note: If you're using a program for generating "preview" for .dds files in Windows explorer (I use Mystic Thumbs) then when ripping dx11 games the mini-preview for such .dds will not be shown, because they have wrong file header, the problem is not solved yet. 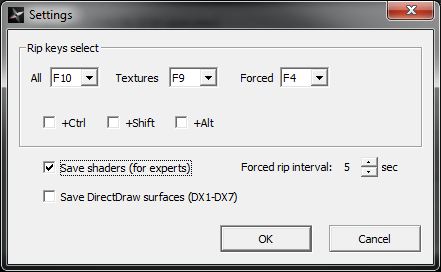 However you can edit/view those dx11 .dds files in photoshop/irfanview/etc. Also, single file mode gives error that it is expecting a file ID, but the ID field is disabled in single file mode. Thank you for the tool though .. very awesome. Just to second what _MaZ_ wrote a couple of pages back, it seems to rip multiple copies of the same mesh. MajorHangover, what are you tried, where, with what? Please, can you help me? 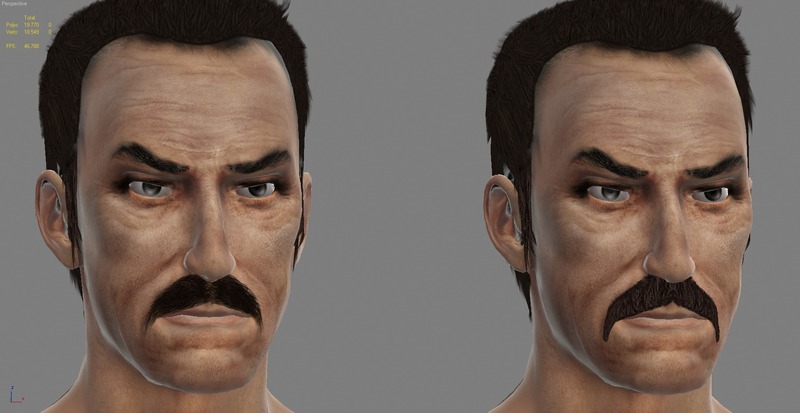 I’ve been trying to rip the character models from the Attack on Titan 2 game, but for some reason it doesn’t work. First, the game itself doesn’t run, I’m not sure if it’s because it runs through a launcher? Like it opens up then I have to confirm. 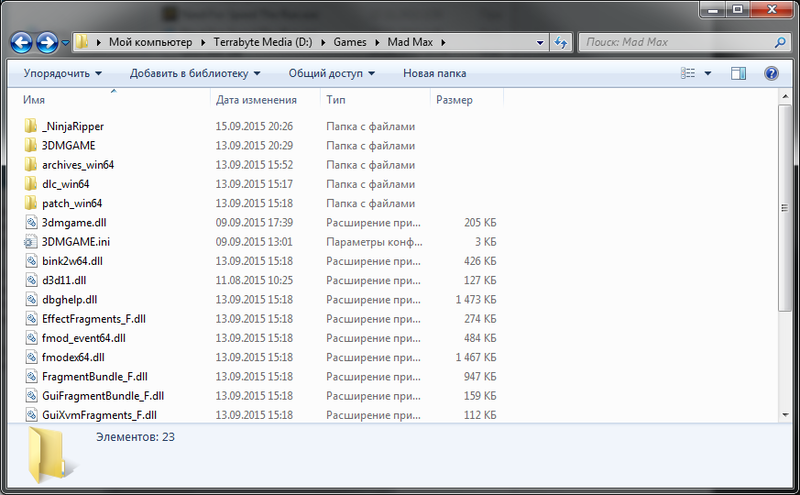 So, I run the program, “run” the game and open it from Steam. I go to the model gallery and press F10, and the game freezes successfully, but it never unfreezes, and I never get anything on the output folder. I’m not sure if the game behaves differently because it’s from a Japanese developer, but I’m desperate and *really* want these models. Can someone please help me? 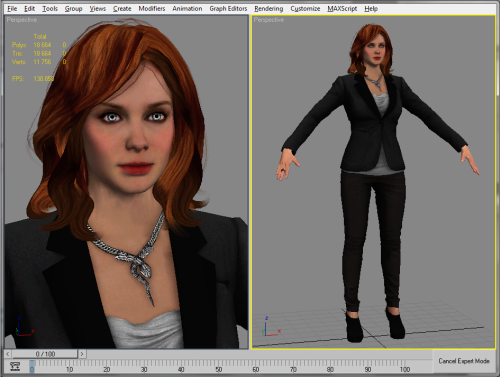 Hello, can anyone help me ripping models from Aion? 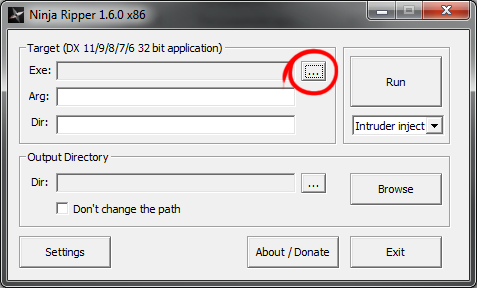 i’ve tryed making a copy of the Aion.bin file and changing it to Aion.exe, if i open it by clicking it works, but if i try to run it from ninja ripper nothing happens, Please help. i am very upset! 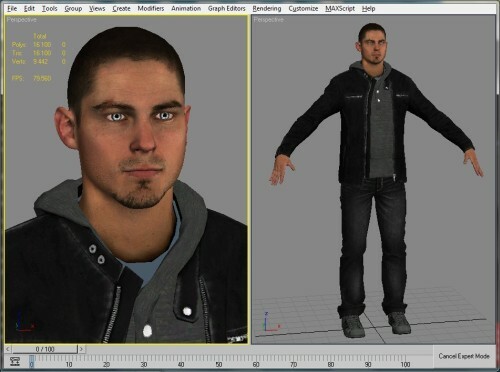 i cant get models from driver san francisco… but i need them NOW! if you know how to get them pls tell me or i will punch a cat! 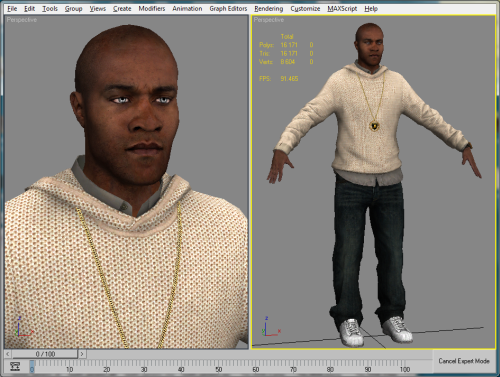 FRANCISCO!, what do you do to get the models?